So that you can enjoy your framing. Reed’s is an invigorating and fresh framing and fine art gallery in the historic district of Conyers, Georgia. 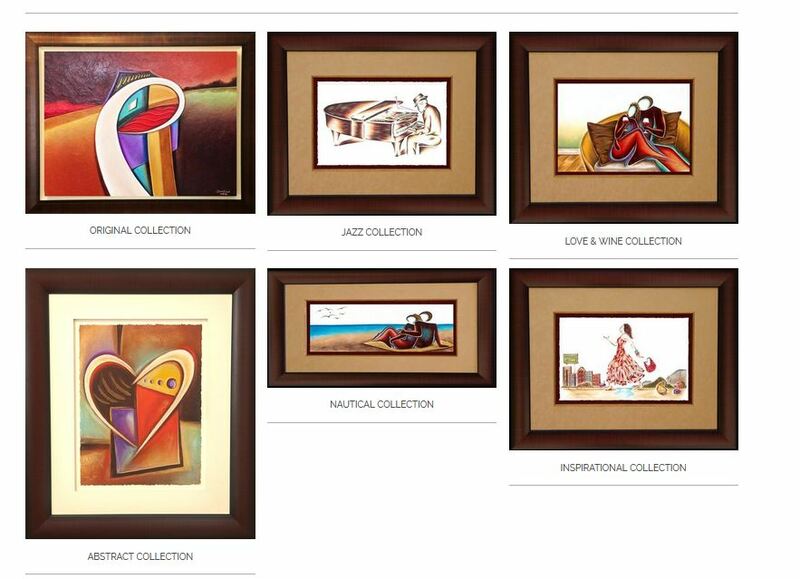 We pride ourselves on quality custom framing and fine art. Superior service is a very important component here at Reed’s, which is why clients are treated like family. 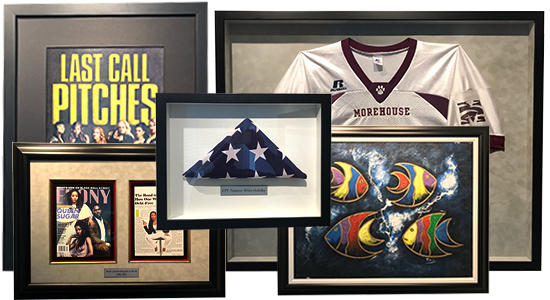 We have been in the framing business for 13 wonderful years. Our gallery features the work of a heavily collected artist by the name of Aaron Reed. He has been exhibiting his artwork at festivals in cities throughout the mid-west and east coast for 17 years. We would love the opportunity to share our business with you.